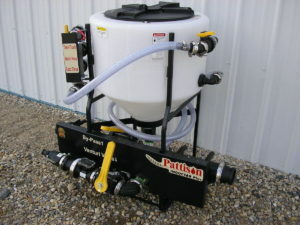 Pattison Liquid systems is a leading manufacturer and supplier of agricultural spraying systems. We Offer a line of products from our easy to use high capacity pumping and metering systems to the next generation of spray managing systems, the Inductor Pro. 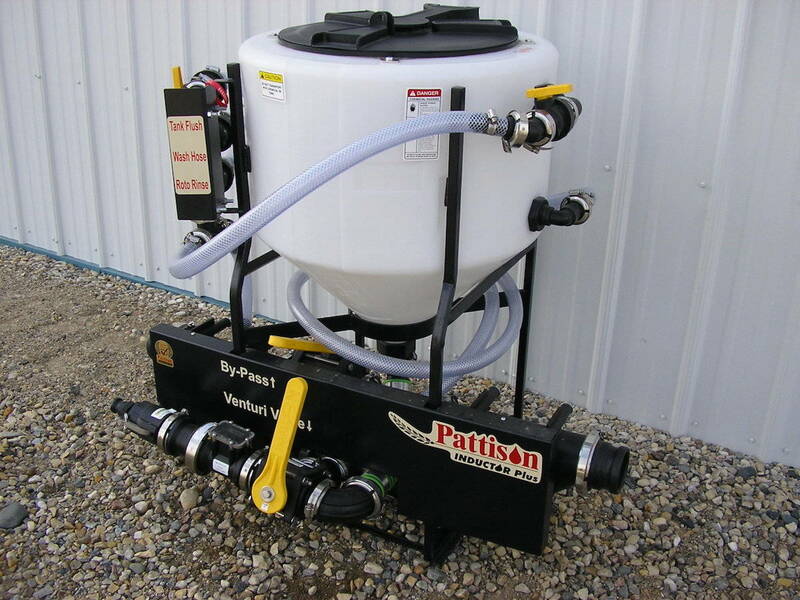 these spraying products will assist your farming operation to ensure you get the job done quickly and efficiently.